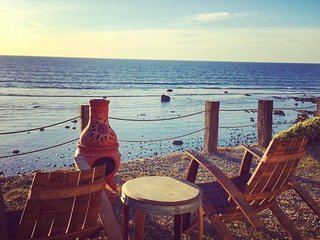 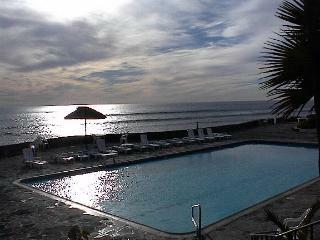 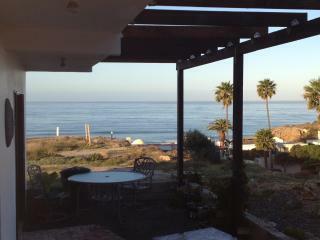 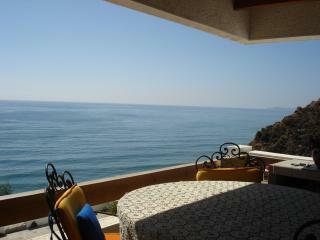 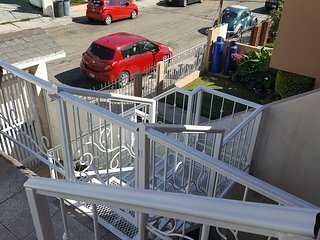 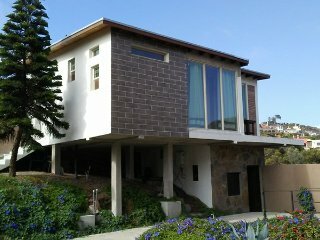 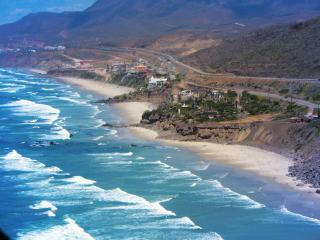 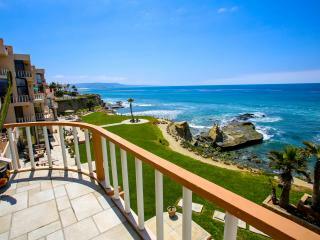 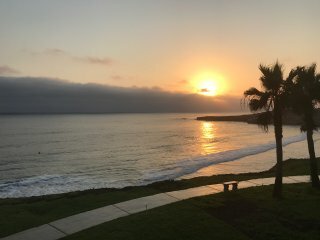 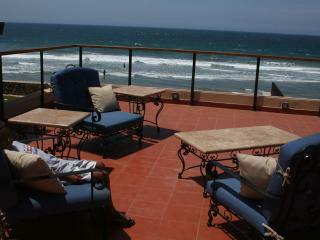 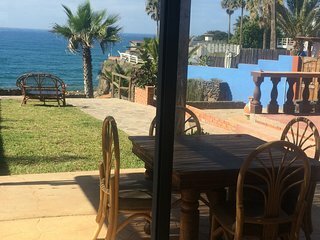 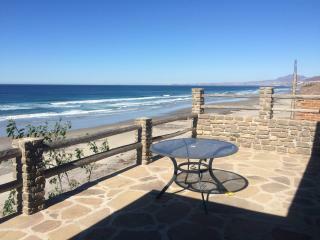 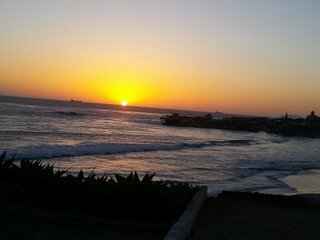 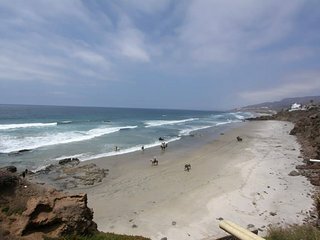 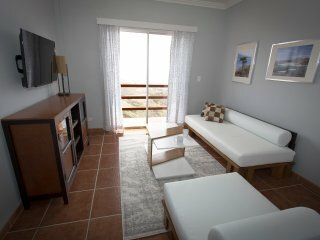 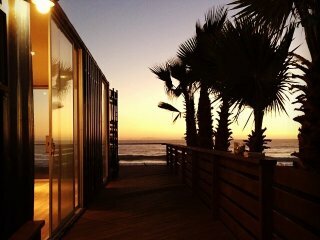 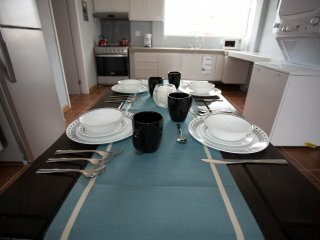 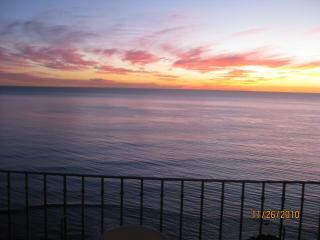 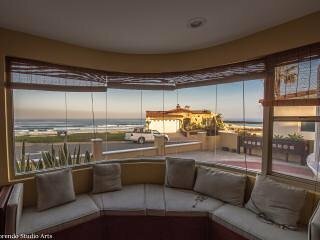 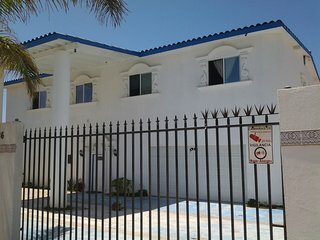 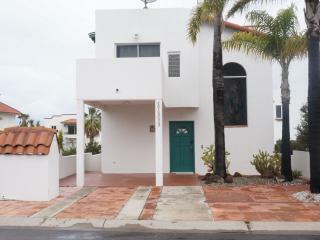 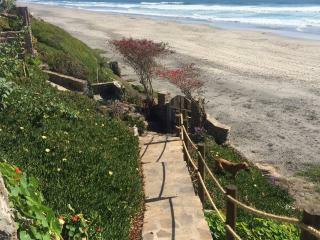 Rosarito oceanfront condo with perfect Views! 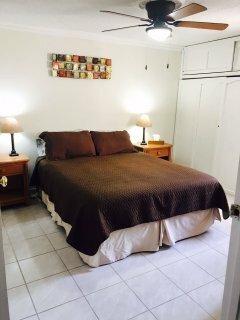 SEE VIDEO..73+ REVIEWS! 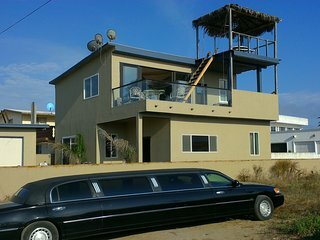 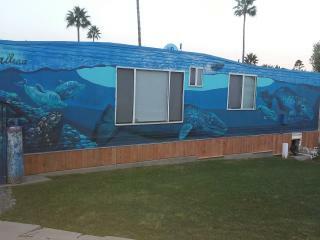 CLUB MARENA OCEANFRONT, K-38 BEACH WITH 24X8' TERRACE! 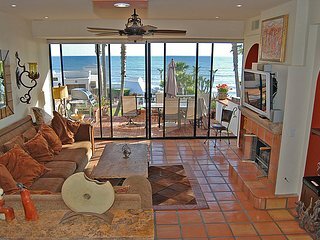 Year round fun at luxury beach front modern home! 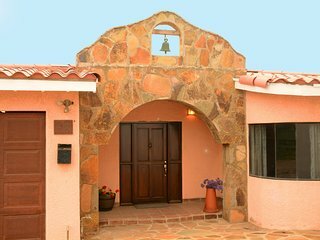 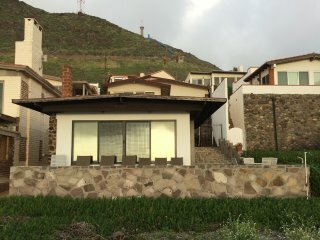 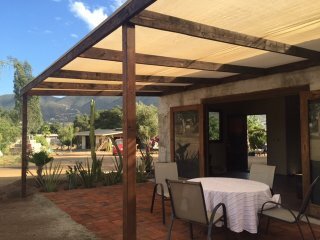 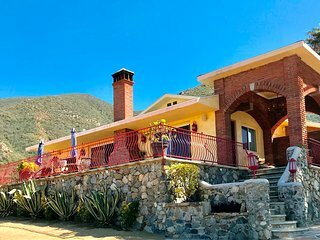 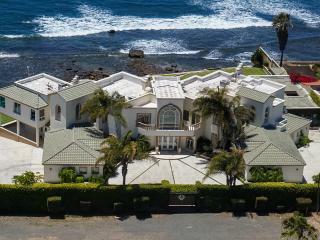 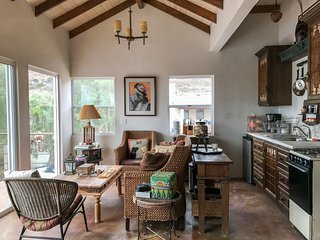 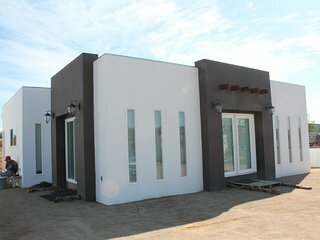 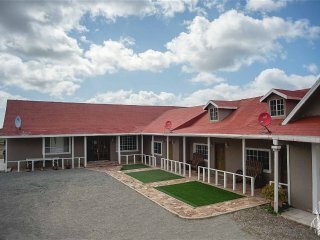 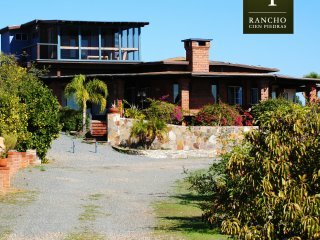 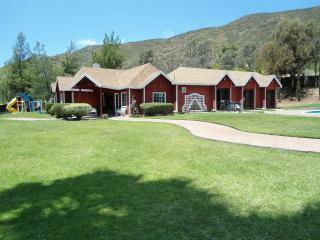 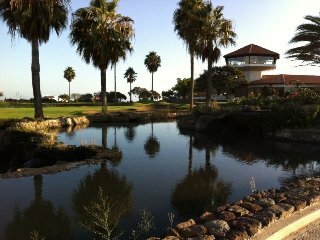 Beautiful Bajamar home in great location. 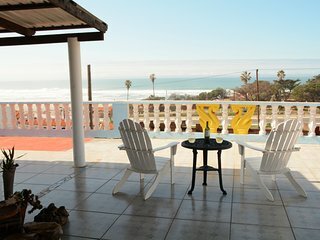 Near the ocean with great ocean views.